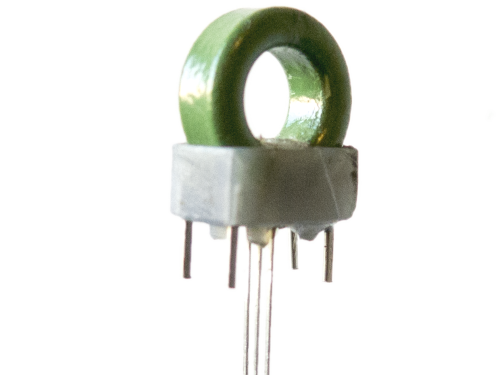 Precision open loop AC/DC current sensor up to 90A. Cost effective solution also for digital measuring systems with DC component. DC to 100KHz bandwidth and over. Low and constant phase shift.